Hello, and welcome to Awaken IELTS! The IELTS exam opens doors for candidates who want to work, study, or move to an English-speaking country. Over 9000 institutions worldwide accept results of the exam as proof of English proficiency for international applicants! 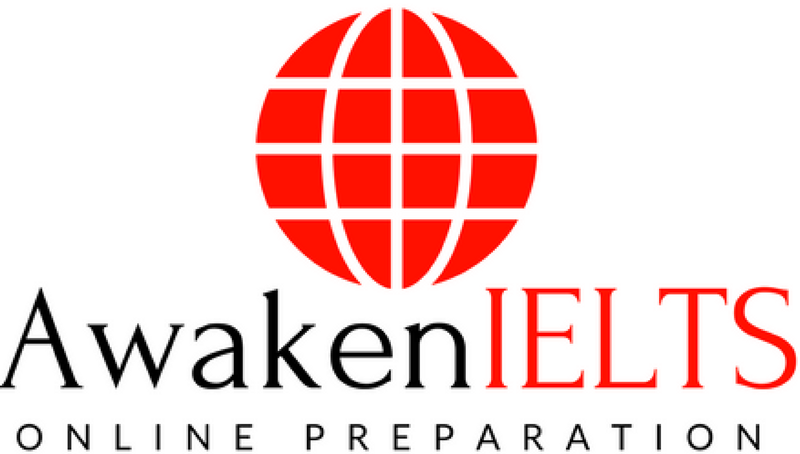 Awaken IELTS provides highly motivated candidates with free study materials written by a TEFL/TESOL certified author, as well as access to personal coaching with our affiliate program! 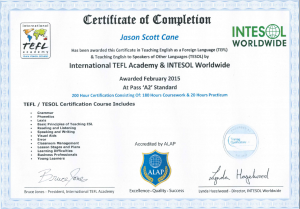 My name is Jason Cane, and I am a native speaker of English from the United States. 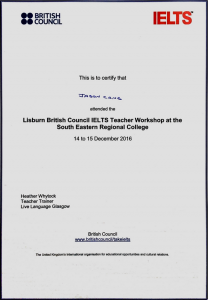 I earned my TESOL certification in 2015 and a British Council IELTS Certification for attendance in 2016, and they allow me to do what I love: help my students prepare for the IELTS exam so they can seize greater opportunities in education or business abroad! Furthermore, this profession allows me to expand my own horizons. 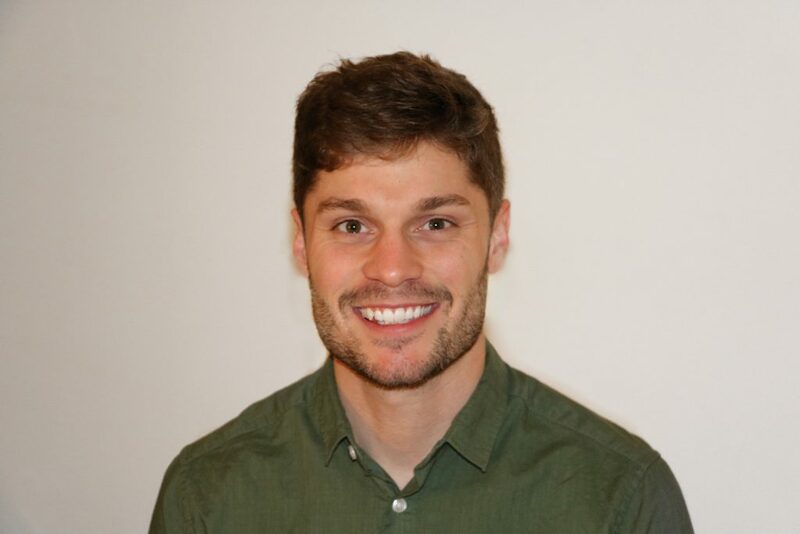 Blogging and teaching online allows me to travel and experience different cultures while meeting people from all over the world. Learning any new language opens doors for the learner, and English is no exception! I love knowing that I am helping students by giving them the tools to earn the band-score they need to prepare for a brighter future for themselves and their families. As the author of Awaken IELTS, I aim to give readers practical tips, tools, and strategies to earn the band-score they need.